There are three golf courses in the area - "Light House Golf", "Black Sea Rama" and "Thracian Cliffs". Chief designer of the last two is Gary Player- Chairman of the World Golf Association. 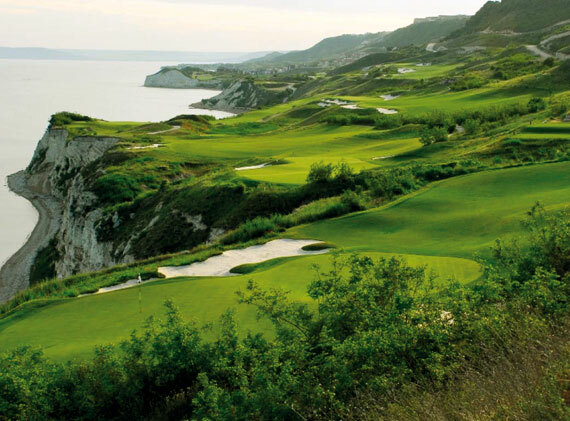 "Thracian Cliffs" golf course is aiming at entering the top 5 World golf courses classification soon (the course is located along the Black Sea coast at approximately 2 kilometers from our complex "White Coast 2").